Customers need to be in the driving seat for connected auto insurance to deliver big revenues. The auto sector is without doubt setting the pace in the connected insurance business. The next stage in the race to deliver highly-personalized mobility services is going to put customers in the driving-seat. And alliances with insurtechs are likely to be crucial for big insurers looking to hitch consumers to their new connected vehicle offerings. These start-ups can provide valuable technology, customer insights, innovation skills and business propositions. Many big carriers are already gathering vast volumes of data from connected vehicles to improve their underwriting, pricing, claims processing and customer profiles. Allstate’s Arity service and Progressive’s Snapshot app, for example, are tracking many millions of miles of driving data each month. Compared to the advantages gained by insurance providers, customers are only receiving modest benefits from connected insurance. They usually secure lower premiums, get the opportunity to improve their driving skills and often earn vehicle maintenance and repair discounts. Only around five percent of drivers in North America are hooked up to connected services, according to CB Insights. The shift to customer-centric services, however, is going to get far more customers on board. As I mentioned in my previous blog post, many of these new services are going to be bundled offerings that include a variety of different, but complementary, on-demand products. They’ll tend to focus on mobility or travel across several modes of transport, rather than simply vehicle-related cover. On-board technology is increasing rapidly with navigation systems, travel guides, music, movies and information streams integrating vehicles and their occupants with multiple ecosystems. Already around 40 percent of drivers say their most important consideration when buying a new vehicle is the on-board technology it offers. Further advances in autonomous vehicles will accelerate this integration. Insurtechs are pioneering customer-centric on-demand mobility solutions. Here are some of the promising start-ups developing innovative connected auto insurance offerings. Disruptive potential: Pay-as-you-drive (PAYD) cover undercuts traditional auto insurance rates. Also features trip data, car-health alerts and parking ticket “street sweeps”. Market traction: Early leader in PAYD insurance. Operates in seven US states. Started underwriting its policies in 2016 with the acquisition of Mosaic Insurance Alliance. Key funders: China Pacific Insurance, Tokio Marine Holdings. Engagement notes: For traditional carriers, this is less of a partnership or ecosystem play and more of an example of using connected technology to offer a different product or “on demand” product. Disruptive potential: Uses smartphone sensor technology and data analytics to provide insurers and other clients with driver risk-profiles and training as well as vehicle crash analysis. Value chain: Sales and distribution, pricing and underwriting. Market traction: Grown from a sensor-data collection start-up to a behavioral analytics firm focusing on driver safety. As part of this shift it acquired safe-driving app developer the Canary Project in 2016. Insurance partners: American Family, Progressive and MetLife. Engagement notes: Insurers should be thinking about how they can add other services to this delivery vector. Roadside assistance is one obvious example, but the world is your oyster once the customer is engaged with their trusty mobile device. Disruptive potential: Provides app-based on-demand pay-as-you-go auto and travel insurance. Market traction: Operates only in the UK offering flexible low-cost insurance, from third parties, designed for car-owners who rarely use their vehicles and drivers who want on-demand temporary cover. Engagement notes: Can you add travel experience to your other products and services easily in conjunction with this company? If you already have an app-based service, can you quickly add either white labelled or Cuvva-labelled travel insurance to cover a broader swatch of your customer’s lifestyle? 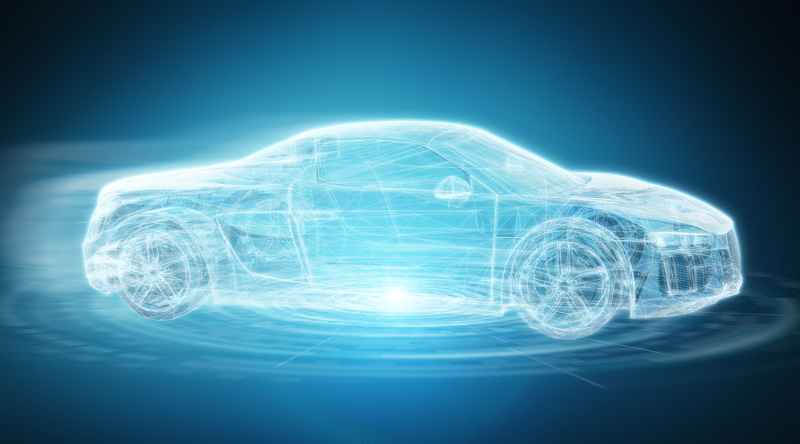 Disruptive potential: Uses a dashboard camera linked to a connected-auto network and artificial intelligence platform to monitor vehicle performance, alert drivers to safety hazards and automatically record accident data. Value chain: Sales and distribution, pricing and underwriting, claims processing. Market traction: Fast growth. Operates in more than 740 cities in 160 countries. Winning insurtech in the 2018 Efma-Accenture Innovation in Insurance awards. Engagement notes: Perhaps particularly useful for commercial vehicles, video capture not only supports pre-accident safety but can be a big add to post-accident liability determination and other claims activity.